South Africa is a good example of a society in transition where reducing inequality is the greatest challenge the country faces. 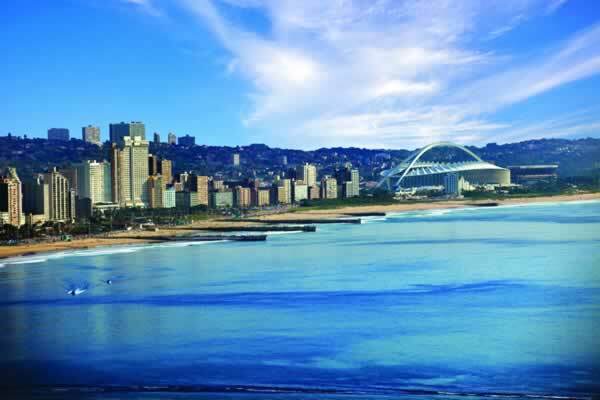 Durban experiences many such challenges. 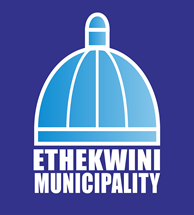 The city boasts both plush upmarket residential suburbs and impoverished informal settlements at the other end of the spectrum. Durban also bears the legacy of apartheid planning with historical residential areas in the immediate proximity of large-scale industrial operations. In amongst this all is a rich natural environment in the form of the sea, estuaries, rivers, forests and wetlands that lie within the city limits. And many more! See the full list of sessions. Session proposals. Session proposals are invited from 1 May through 31 July 2017. Paper and poster abstract submissions. From 1 September through 20 November 2017, papers and posters are invited on the topics and sessions listed online. Papers for online proceedings. Through 13 March 2018, paper and poster presenters are invited to prepare 5-page papers to be included in a paper review process for online proceedings. How to send a session proposal or a paper/poster abstract - Follow these instructions [ paper | poster ]. All submissions should be in English. English is the primary language used at IAIA conferences. Acceptance and registration Session chairs and paper or poster authors will receive an immediate confirmation of successful online submission. If you do not receive an immediate confirmation of submission, do not assume it has been submitted. Please try again or contact webmaster@iaia.org for assistance. All session chairs and presenting authors or speakers listed in the final program are required to submit a registration form, with full conference fees paid, by 8 February 2018. Please submit a session proposal or abstract only if you will have funding to cover your travel and registration. Individuals not able to comply with the registration requirement will not be included in the program and proceedings. REMEMBER: Early registration will also save you money! IAIA does not have funds available to pay registration and travel expenses for program participants. 2 October 2017. Preliminary program information will be posted as it becomes available. Information will be complete by 2 October.